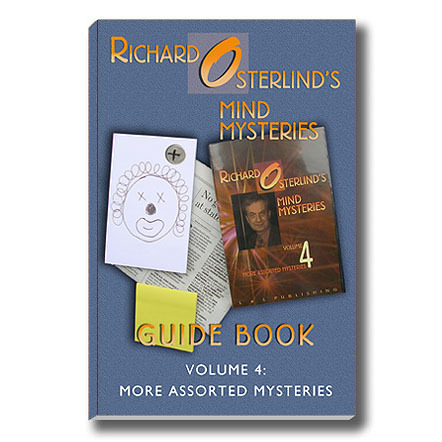 If you've had trouble finding just the right paper to use with Richard Osterlind's Perfected Center Tear, your search is over. 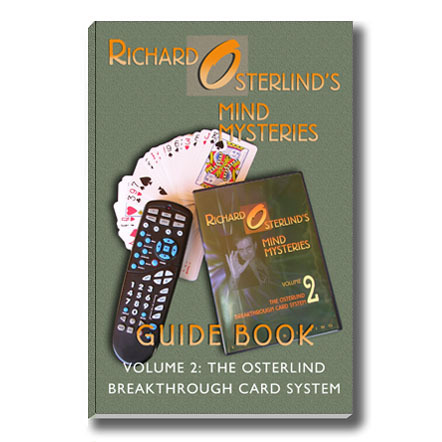 These 2.5 x 3.5 slips of paper are exactly what Osterlind uses in his professional work. 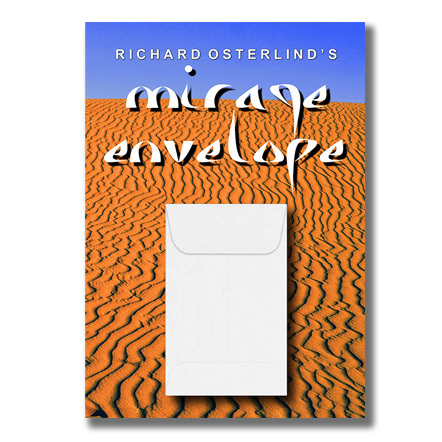 The slips are heavy-weight paper with the grain running exactly the right way to ensure the correct working of the Tear with no fumbling. 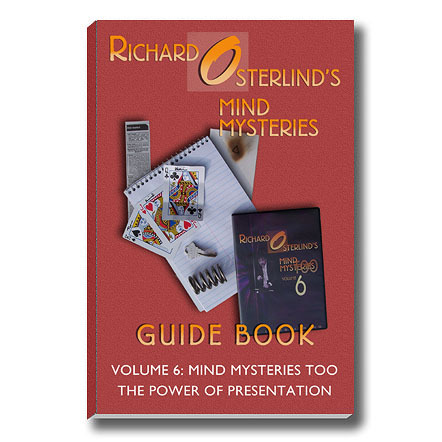 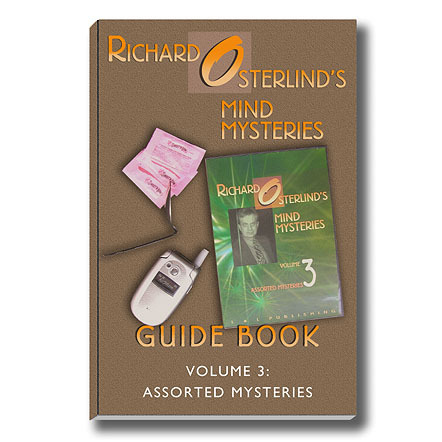 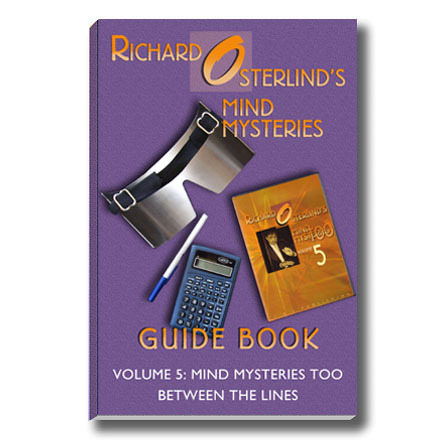 These pads are also perfect for use with Osterlind's Change of Mind routine, as performed and taught on Volume Three of the Mind Mysteries video series. 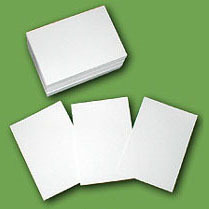 Each pad contains enough slips for approximately 125 performances.